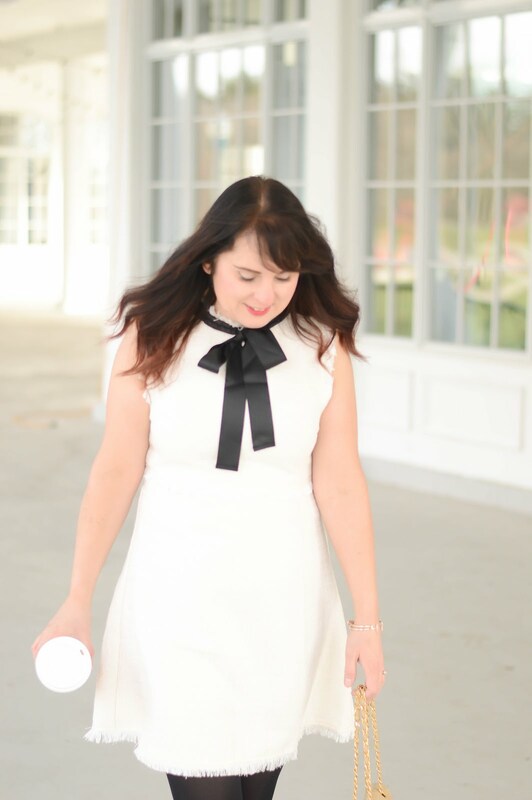 Happy Monday and what a day it is on the blog! Today I have teamed up with Pandora to share an incredible new initiative. I am sure you all know that Pandora sells those gorgeous charm bracelets, but DO by Pandora is all about female empowerment. 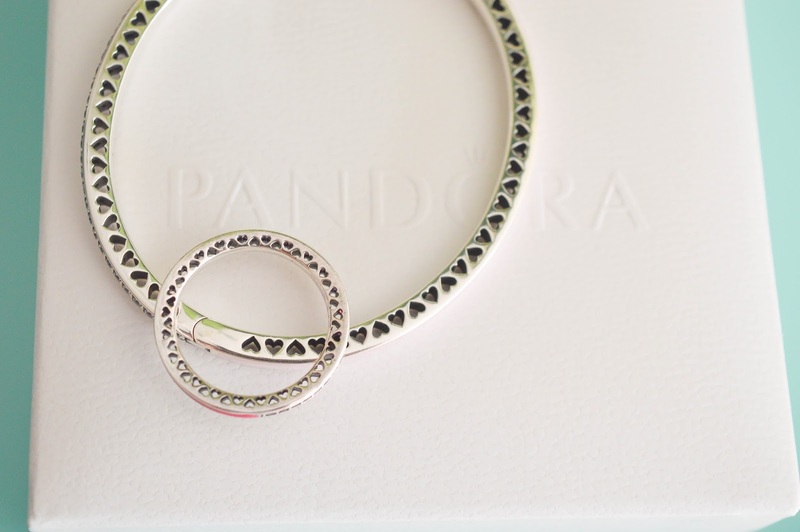 Did you know Pandora uses ethically sourced materials, recycled gold and silver, and environmentally friendly stones. 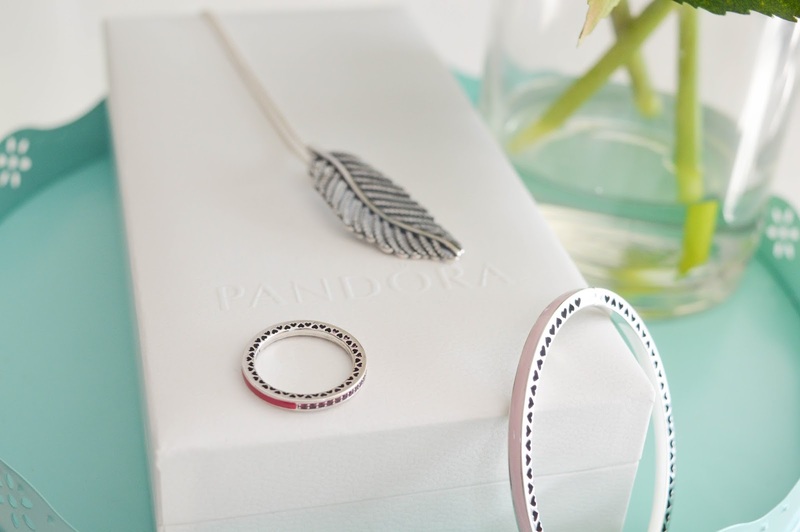 On top of that, Pandora uses hand finishing techniques to ensure that you are buying a piece that you can be proud of! Pandora is leading the 'DO' and hopes that you will join in by being true to yourself and doing something you believe in. My own personal 'DO' has to be being a mom. Although my son is now five years old, I had a very challenging pregnancy with him. There was complication after complication, and on top of that I felt very ill the entire eight and a half months. My son Charlie was born early at thirty six and a half weeks and only weight four pounds and nine ounces. Every day I cherish that he is with me, no matter how overwhelming and tiring the mom job can be, I remind myself that he is a miracle. My Pandora 'DO' is to always be there for Charlie, and to try to meet his needs the best ways that I can. Being his mommy makes my proud everyday, and I am consistently striving to do better than the day before. Pandora's new Spring collection incorporates a lot of pink (YAY!). 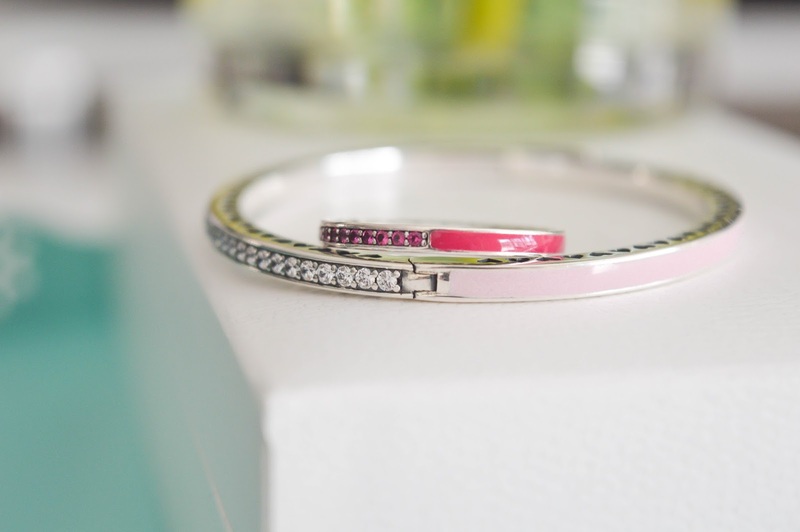 With pink being my favourite colour I was drawn to this enamel bangle, and enamel ring. Both pieces are stunning and come in four to seven different colours depending on if you prefer a bracelet or a ring. I am itching to get a few more of the rings so I can stack them on my finger. You can see that each of these pieces has hearts stamped all along the outer and inner sides. It's details like this that truly make Pandora pieces stand out. I love that the ring and bracelet have enamel and crystals in them. Lastly, I have had this Light as a Feather necklace for a few months now, as it was a birthday gift from a great friend of mine. The craftsmanship on this piece is impeccable, and the long pendant like look makes it such a versatile piece. 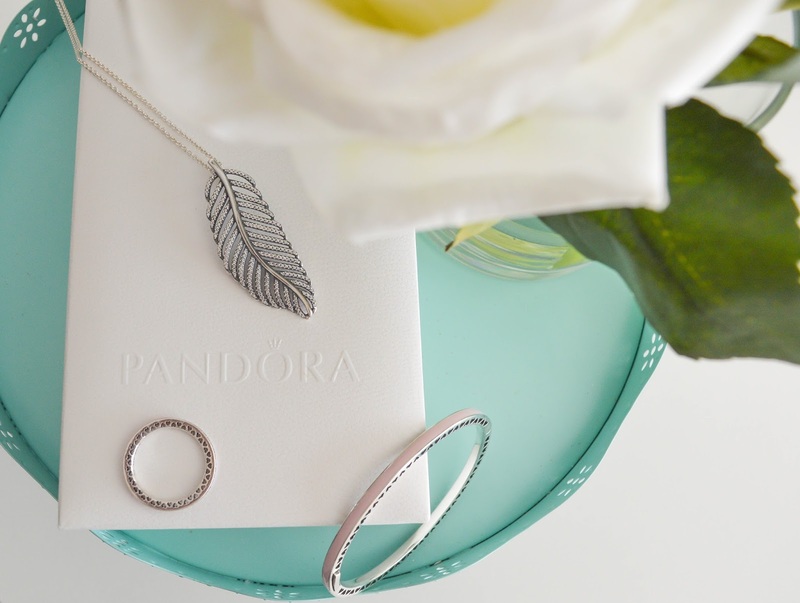 Trust me when I say Pandora is so much more than just charm bracelets. You will find many unique jewellery pieces perfect for your personal style. Oh and if you already have a charm bracelet, why not head into the store to see the new charms or new pieces that you didn't even know Pandora created. 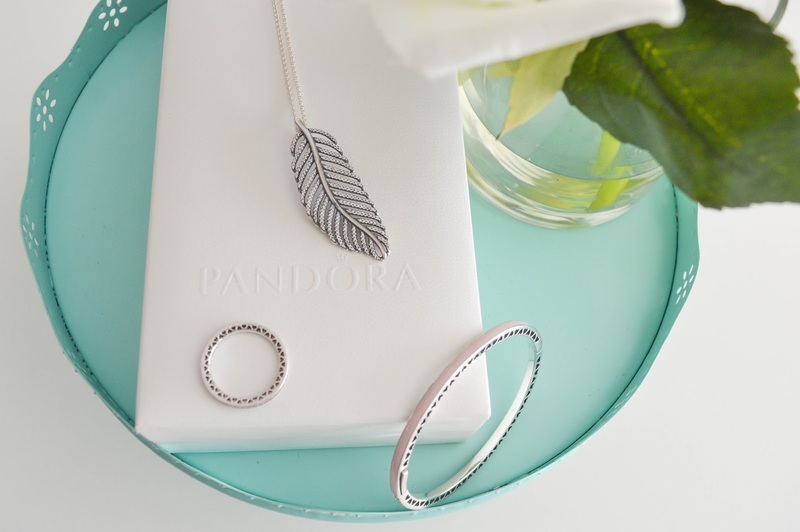 Now is the perfect time to re-visit the Pandora line. 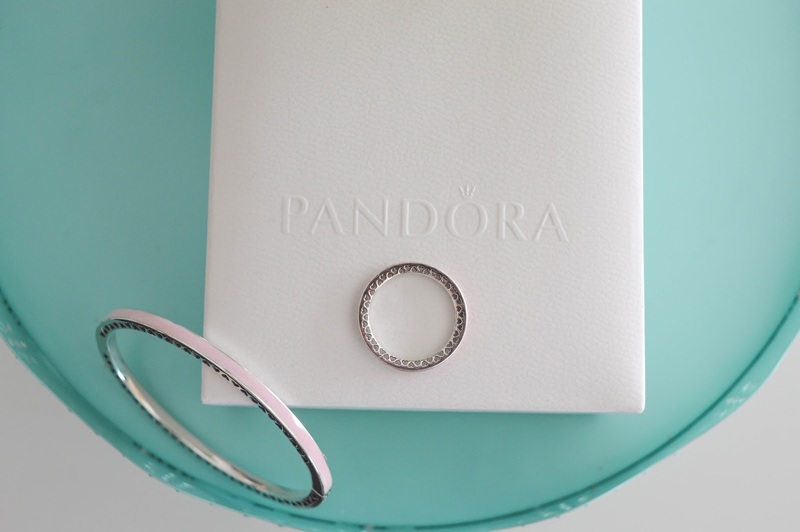 With Mother's Day quickly approaching, who wouldn't want that perfect Pandora gift.